Rogers Roofing has been in business for 47 years. In those years we have had three locations. We have been in our current location for over 20 years. We have made improvements during that time. 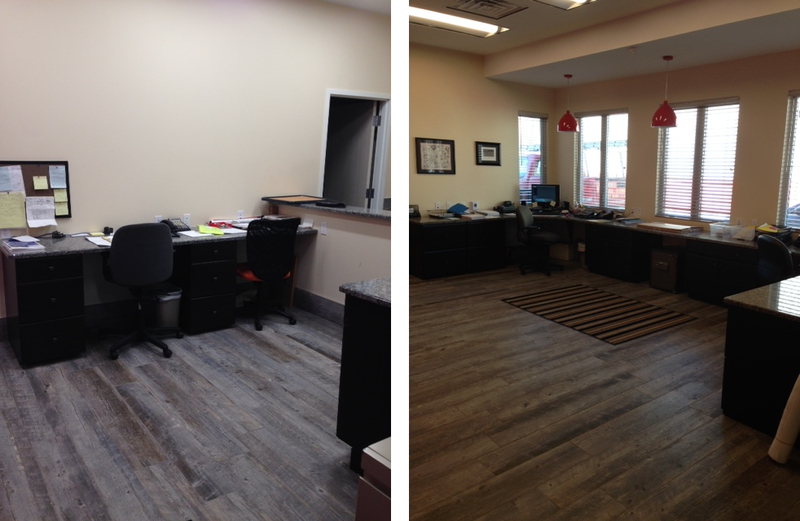 Rogers Roofing has grown from 5 people to over 50 employees throughout the years so in May 2014 we decided to step it up a level and gut our current office/warehouse space and build a new place that would accommodate our growth of employees (most of our workforce has been with us for over 15 years) and thus giving our employees a pleasant working environment. 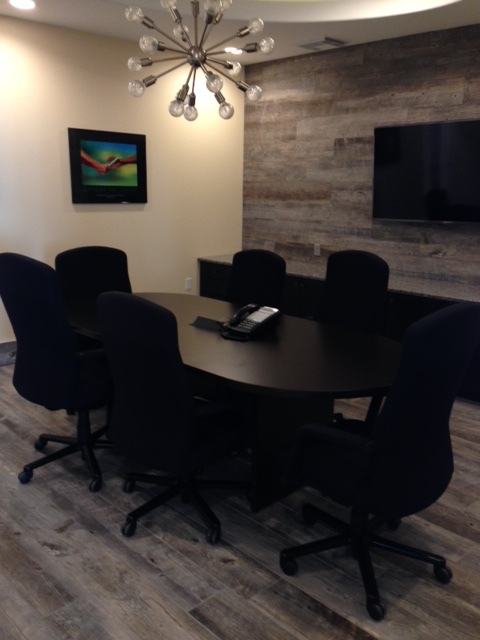 We did this by adding a new employee locker room, private space for our salesmen that enhances their interaction with their customers and a new conference room capable of allowing our staff to keep up with training through technology and in turn allowing us to provide our customers with the most up to date product and procedures in our industry. The new space took approximately 6 months to complete with new siding and a roof on the exterior and a total rehab from floor to ceilings on the interior. It was designed to maximum efficiency for our staff. An open air concept provides both a professional and enjoyable experience for our visitors. We are very proud of our new space and welcome our customers to come visit us and see our new place!